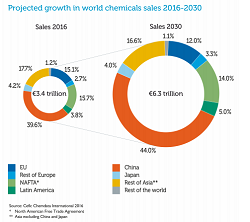 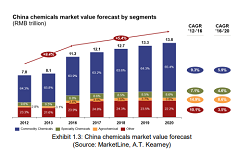 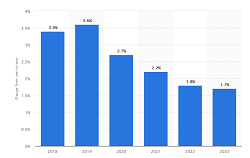 The German Chemical Industry in 2030, predicts growth of 1.5% a year until 2030 for the German chemical industry. 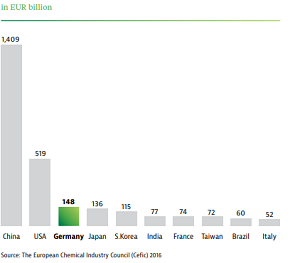 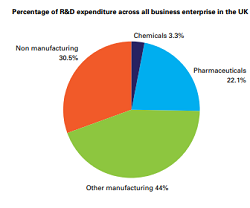 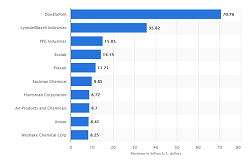 With a 2016 turnover of €184.7 billion, chemicals and pharmaceuticals are the third-largest industry in Germany, behind only automotive and machinery and equipment. 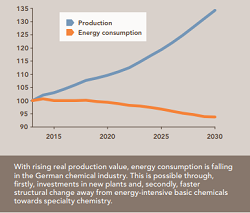 The German Chemical Industry in 2030, predicts growth of 1.5% a year until 2030 for the German chemical industry.